In February 2013, police raided an invitation-only Super Bowl party in Markham, Ontario for customers of Platinum Sports Book, an online credit betting operation that utilized toll-free phone lines and a Costa Rica-based website. 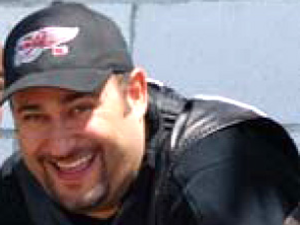 The ring was operated by the London, Ontario chapter of the Hells Angels. The PlatinumSB ring was a classic credit betting setup, with levels of agents and sub-agents serving a client list of thousands of sports bettors. As many as 3k of these bettors were invited to the party in Markham that police raided. Police said the ring grossed over $103m between 2009 and the 2013 bust. 31 were arrested and $4.6m in illegal betting proceeds were seized. Baird received an 18-month conditional sentence (to be served in Baird’s home) and a $400,000 fine. Baird handed over $50,000 and was given a year to pay the remainder. 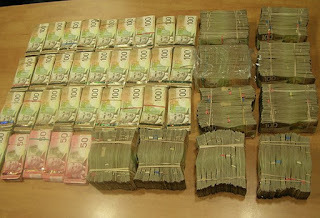 In 2012, $1.3 million in cash was found in the backpack of Erwin Speckert as he boarded a bus from Winnipeg to Vancouver. The source of the money was PlatinumSB.com. 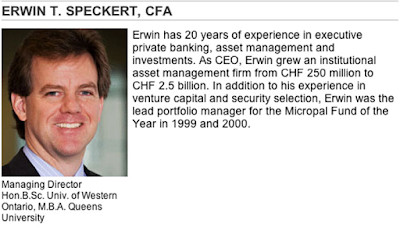 Speckert was sentenced last year to three years for money laundering. 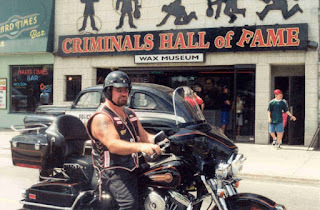 Rob Barletta In another courtroom Rob Barletta and Andrew Bielli, both Hells Angels, pleaded not guilty to charges including bookmaking for the benefit of a criminal organization and possession of the proceeds of crime. Among the accused is William “Billy” Miller, a former chapter president of the Hells Angels. Also charged were: Martin Spruce, David Hair, Arno Thomsen, and Shlomo Buchler. Police consider Miller, Hair and Spruce to be the leaders.